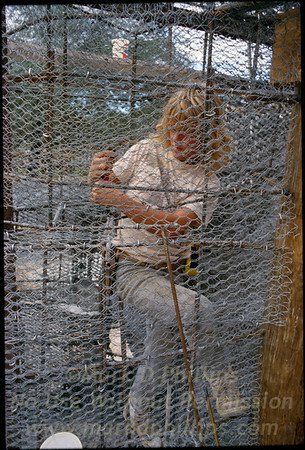 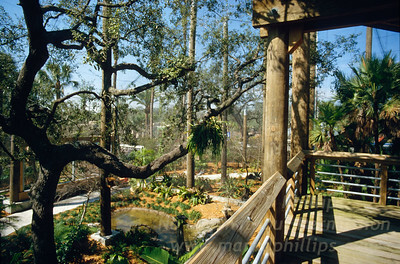 Lowry Park Zoo - South Brooklyn Internet Inc.
Photographing the construction and start of Lowry Park Zoo in Tampa, FL. 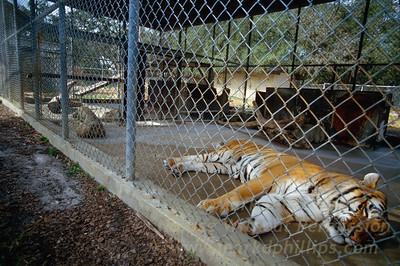 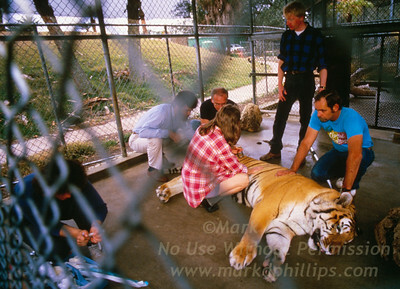 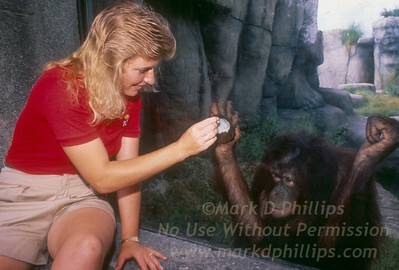 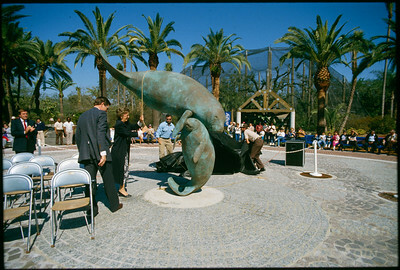 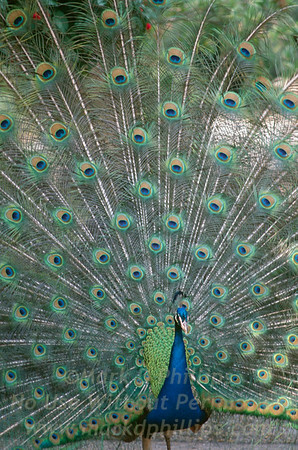 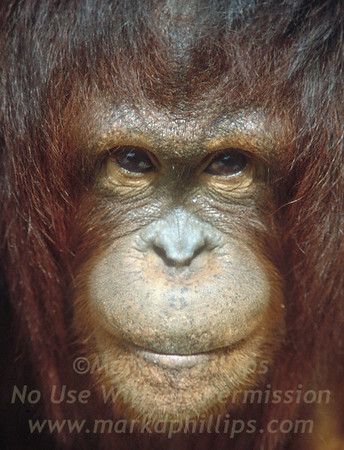 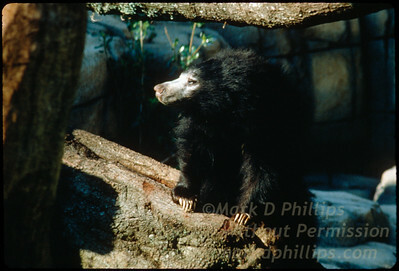 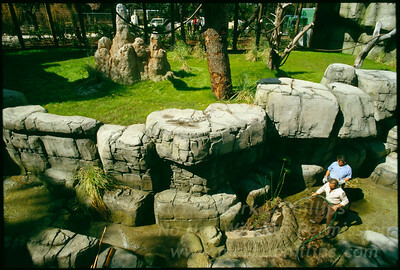 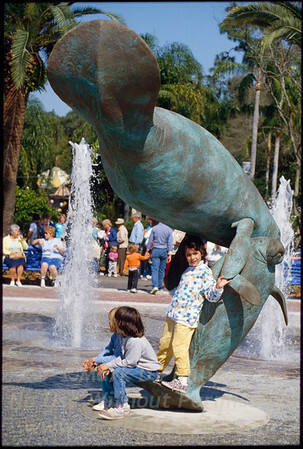 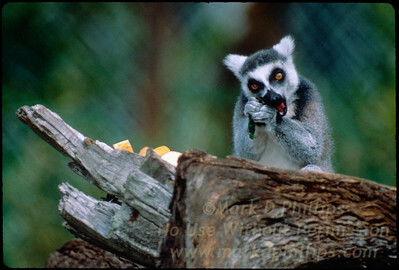 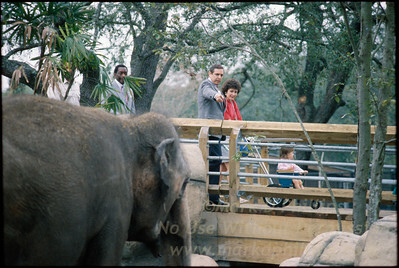 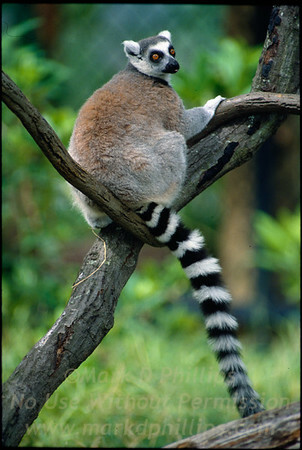 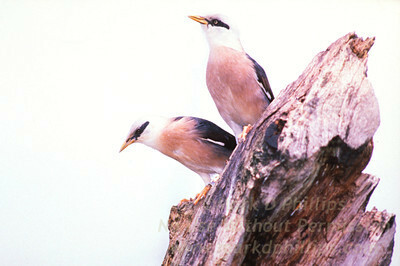 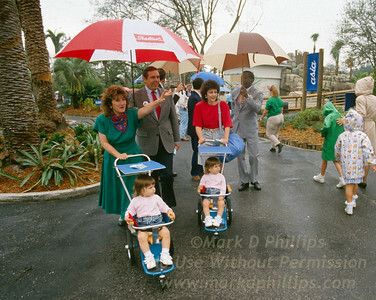 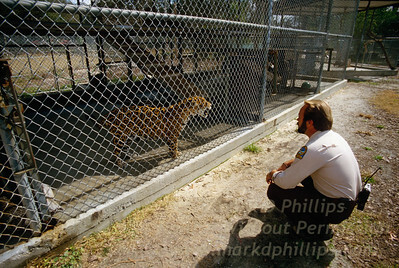 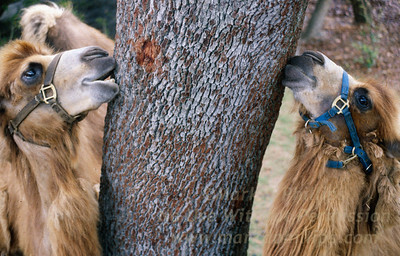 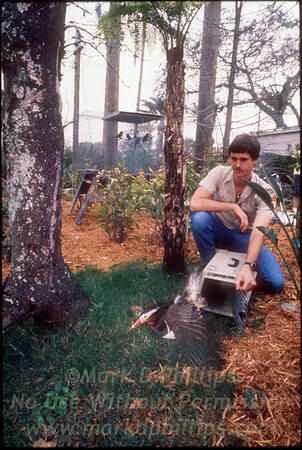 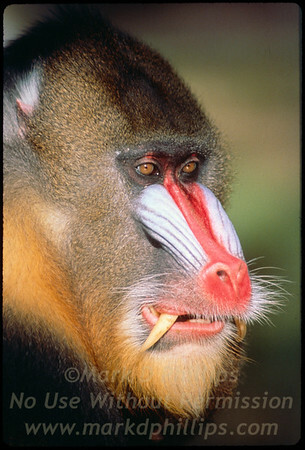 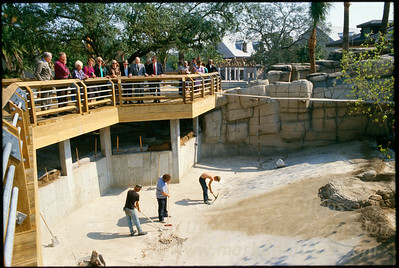 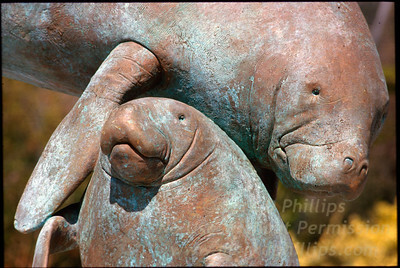 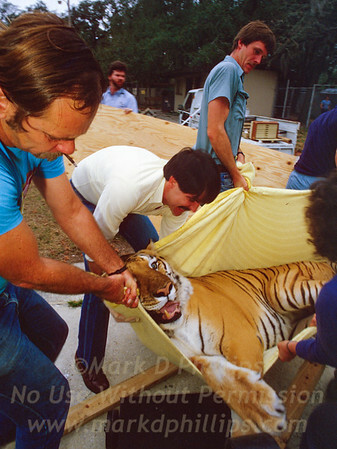 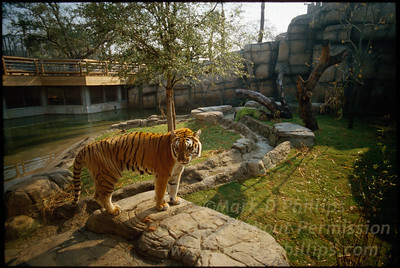 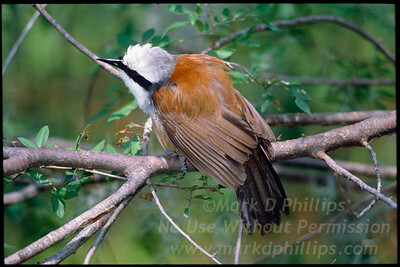 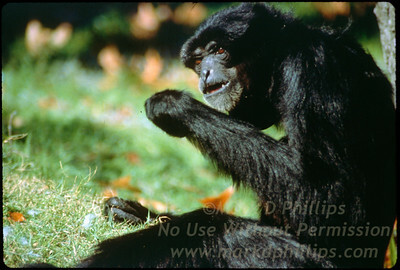 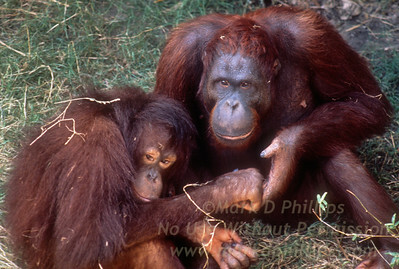 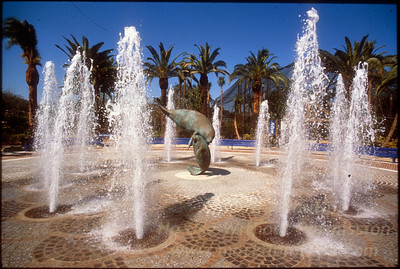 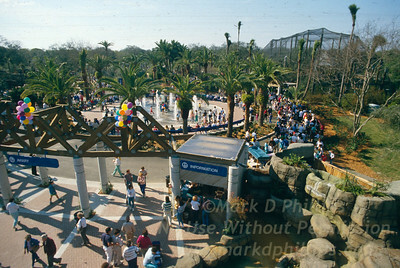 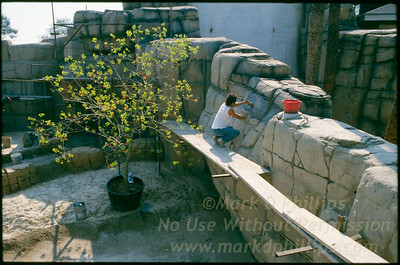 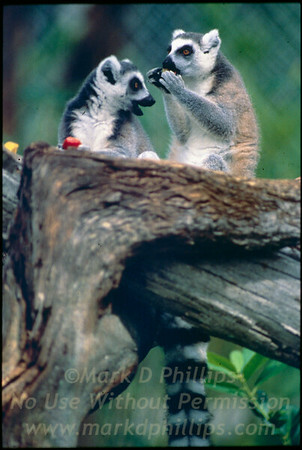 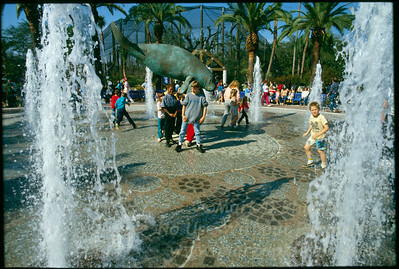 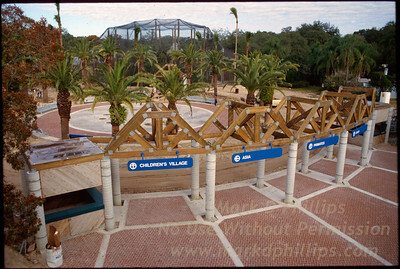 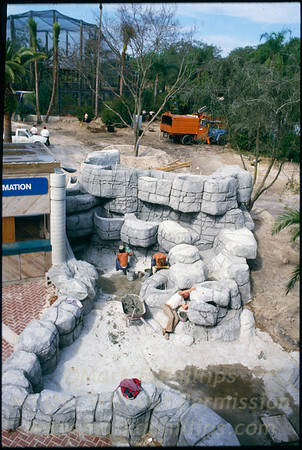 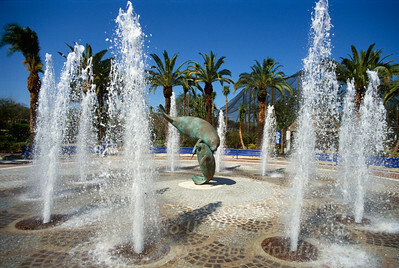 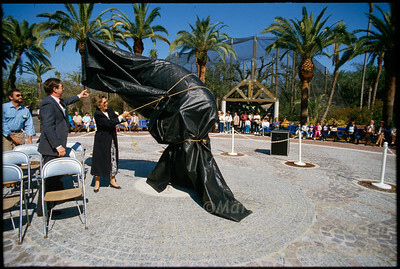 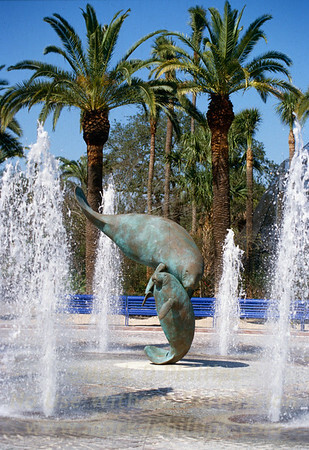 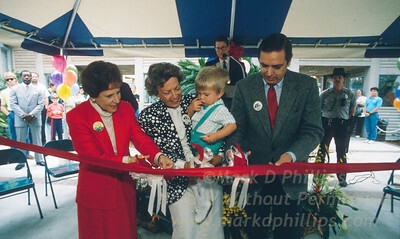 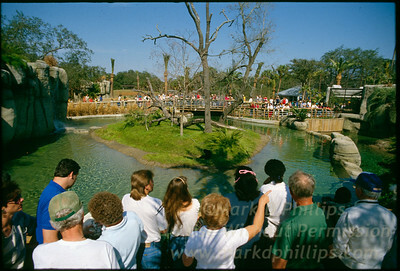 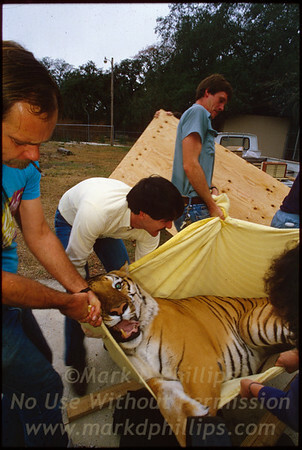 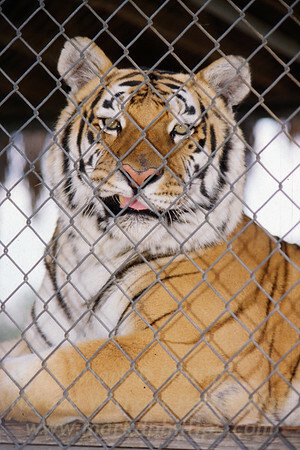 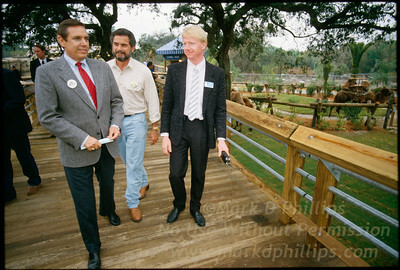 The rejuvenated Lowry Park Zoo re-opened on March 5, 1988 with a Free-Flight Aviary, Asian Domain, Primate World and the Children’s Village/Petting Zoo. 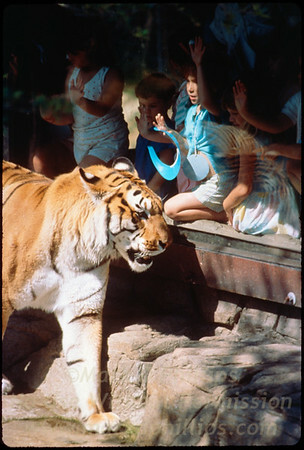 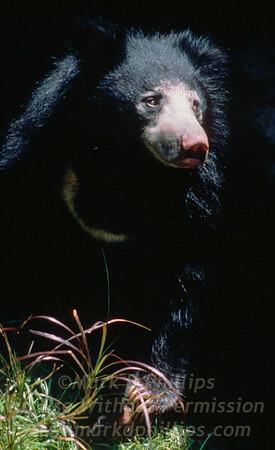 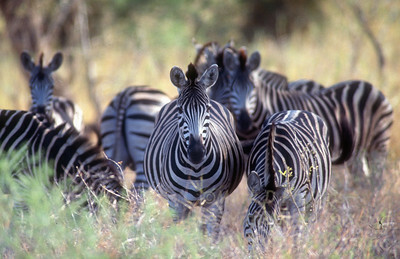 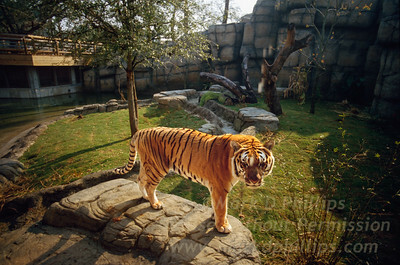 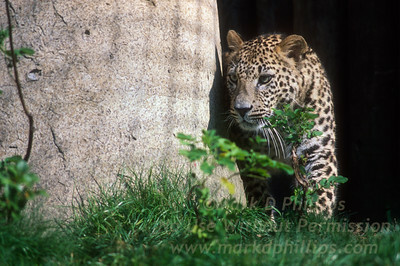 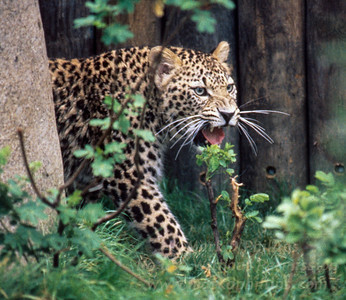 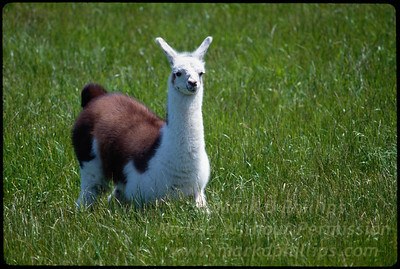 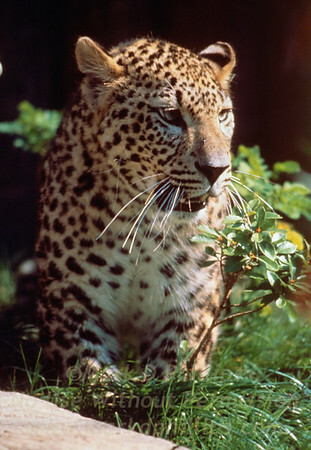 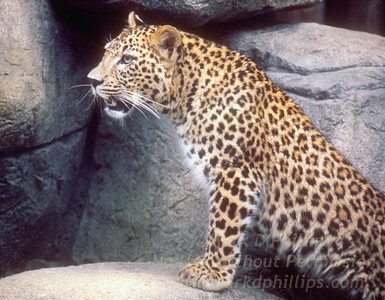 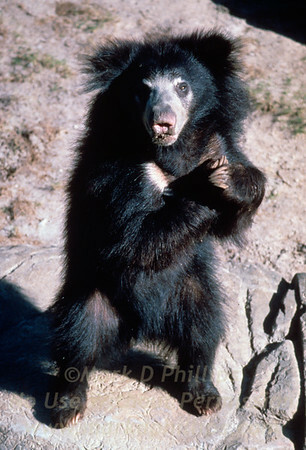 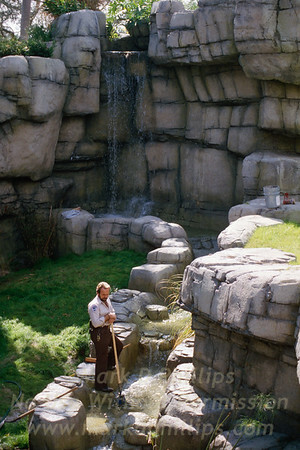 More than 614,000 people visited the Zoo during its first 12 months. 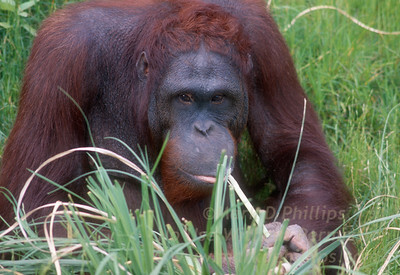 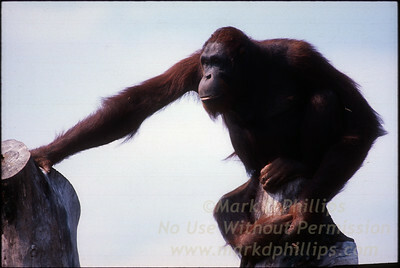 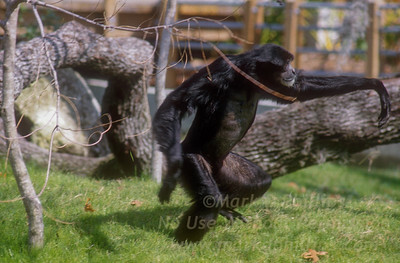 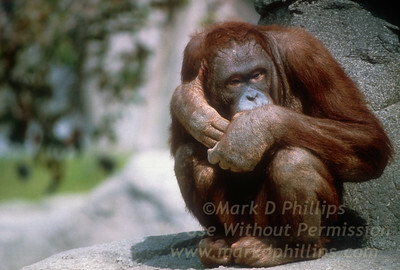 Male chimpanzee at Lowry Park Zoo in Tampa, Florida before opening. 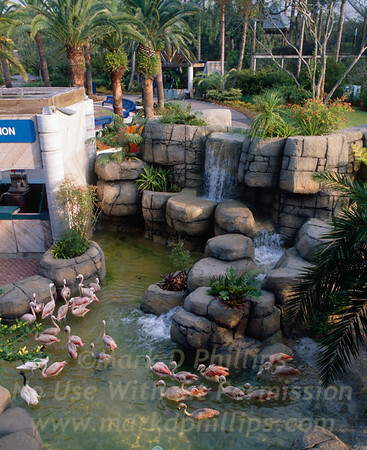 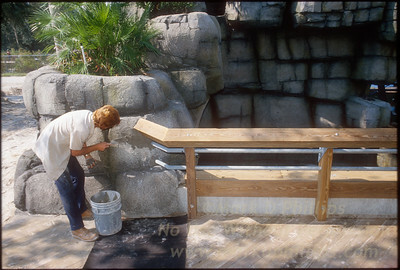 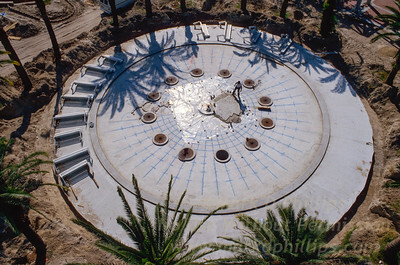 Flamingos in the water at Lowry Park Zoo in Tampa, Florida, during the building of the zoo. 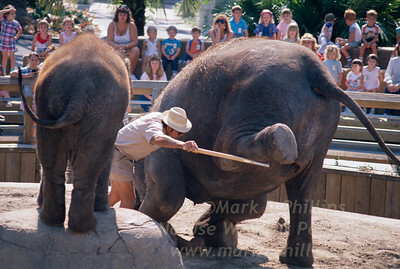 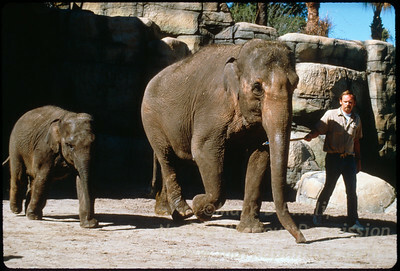 Elephants at Lowry Park Zoo in Tampa, Florida, during a performance for visitors. 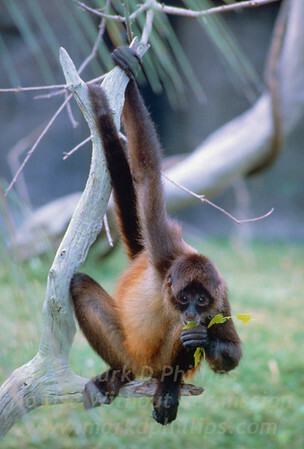 A Golden Lion Tamarin clings to a tree branch at Lowry Park Zoo in Tampa, Florida. 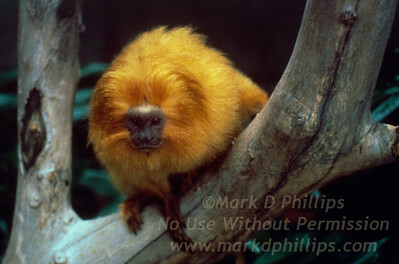 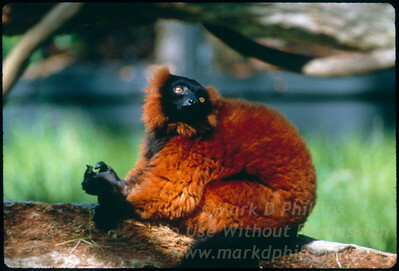 The golden lion tamarin may be the most beautiful of the four lion tamarin species, with thick rings of hair reminiscent of Africa's great cats. 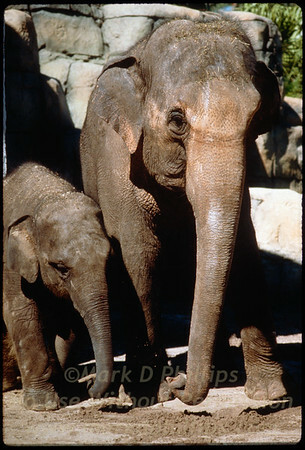 An Elephant Mom and Son frolic in the water at Lowry Park Zoo in Tampa, Florida.